Prairie Lightning has a flavour profile that reflects its name. The spice is encountered quickly then dissipates and leaves you knowing that you have tasted something fresh and special. 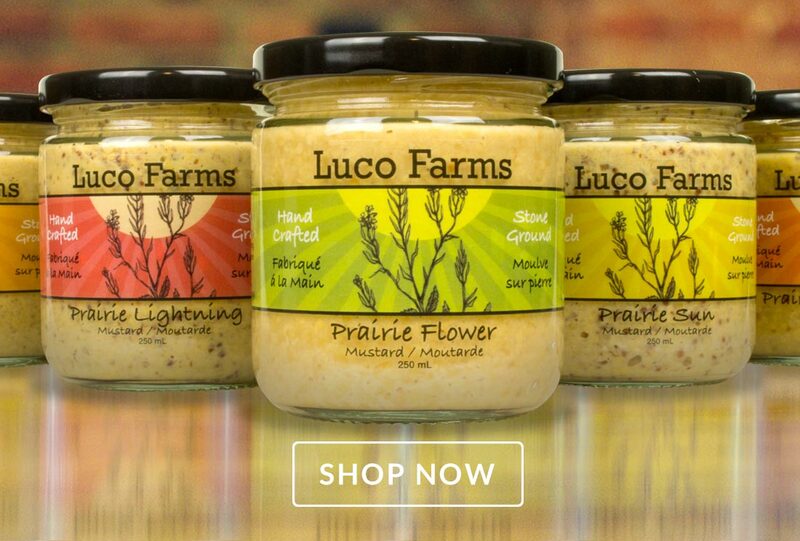 Prairie Lightning is excellent on sandwiches, in vinaigrette dressings, as a rub on roasts or as a complement to roast beef.